November is Woman Abuse Awareness Month! 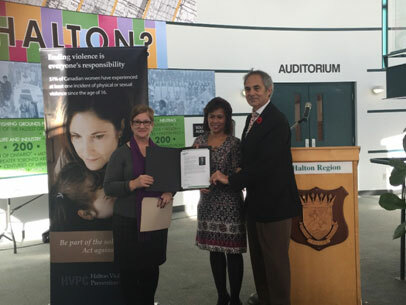 Regional Chair Gary Carr (right) presents Chondrena Vieira-Martin (centre), Chair of The Halton Violence Prevention Council (HVPC) and Executive Director of Thrive Counselling and Diane Beaulieu (left), Co-Chair of HVPC and Executive Director of Halton Women’s Place a Proclamation, recognizing November as Woman Abuse Awareness month and a zero community tolerance for the abuse of women. 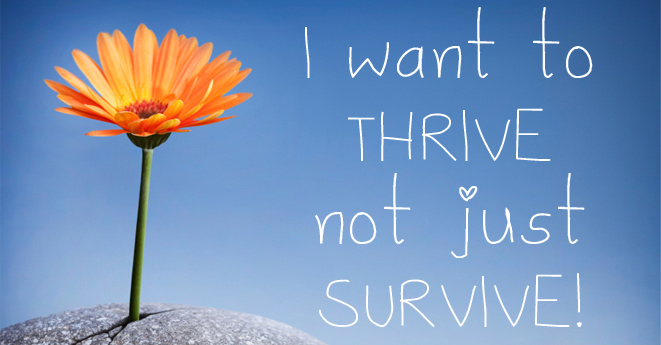 Mayor Rob Burton, Town of Oakville, Mayor Rick Goldring, City of Burlington, Mayor Rick Bonnette, Town of Halton Hills, Mayor Gordon Krantz, Town of Milton, have each recognized November’s message and fully support the fight to end abuse to women. The Boards of Halton Family Services and Access Counselling & Family Services successfully completed formal procedures for a merger and the two agencies officially came together as of October 1, 2015. The agencies agreed to continue operating under the Halton Family Services name while recruiting new leadership and creating a new brand.